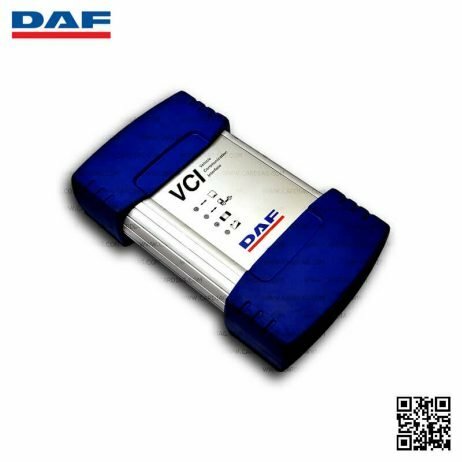 DAF VCI 560 (DAVIE XDc II) is a original diagnostic tool designed for DAF heavy duty vehicles like trucks, buses and DAF marine or industry grade engines. 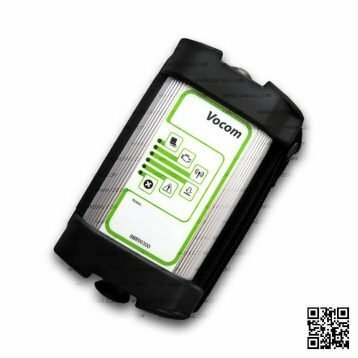 DAF VCI 560 (DAVIE XDc II) is a latest original diagnostic device designed for maintenance of DAF trucks and other heavy vehicles. This diagnostic tool works in combination with a PC and provides ultimate diagnostic possibilities for any DAF workshop with such a compact size. 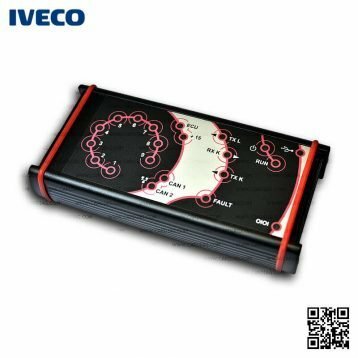 VCI 560 diagnostic tool is easy to use to the automation of various processes. 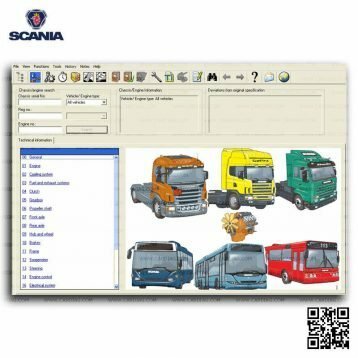 It is suitable for personal workshops and large DAF service centers. DAF VCI 560 is the only DAF diagnostic tool, there are no other similar tools to work with trucks, buses and other heavy vehicles made by DAF. We highly recommend this DAF diagnostic tool for workshops that provides installation of AdBlue emulators on DAF trucks (complete error erasing and other functions that are not possible with other diagnostic tools). 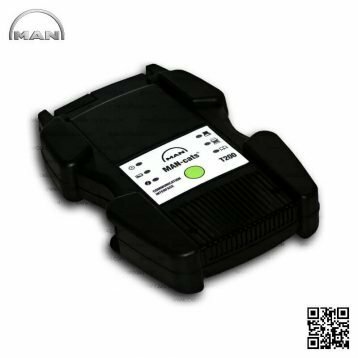 DAF VCI 560 was last modified: May 29th, 2017 by Cardiag Inc.